Delicious sakes from small sake breweries are not widely known yet. Actually, there are many. 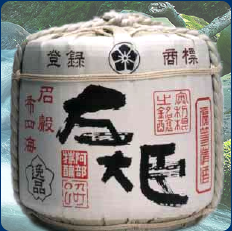 Enjoying a cup of sake while thinking about its brewery and its region will lead you on a virtual journey. We will deliver a "close relationship" with these sakes to everyone with a tasty appetizer. Hoping that one cup of sake will connect with sake lovers, and create a great "harmony". 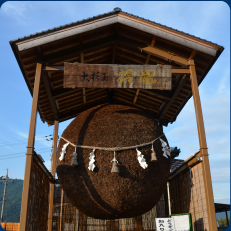 We hope that such "harmony" will be a great force in support of the sake brewery. Let us be the help. 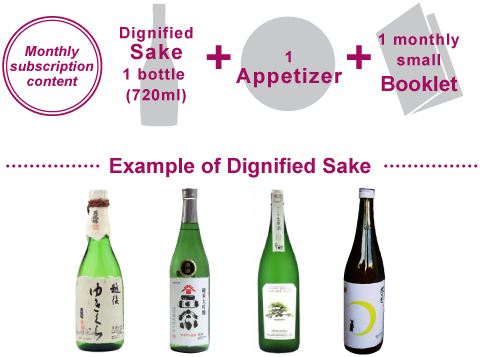 Unique character 4,000 yen course, carefully selected by a sake sommelier, includes rich or light and dry types. For example, just like when you see a movie, and there is a tasteful actor of whom it is said "This role can only be played by this actor." 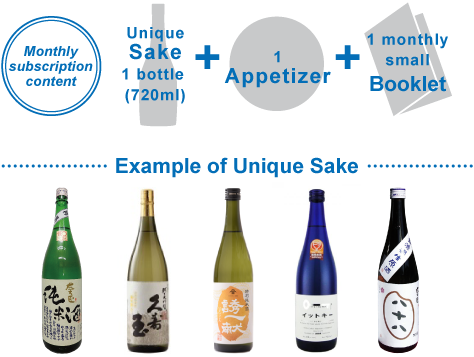 We gathered sake that excites you by simply considering pairing it with food. It is mainly Junmai-shu or Junmai ginjyo-shu. The 5000 yen course’s image is dignified, like a great actor who emanates a magnificent aura just by being there. It’s not inferior to well-known sake. Its smooth, light taste will surely make you deem it as "authentic". We selected sake that we would like you to drink alone. It is mainly pure Junmai ginjo-shu and Junmai daiginjyo-shu. I love visiting sake breweries. 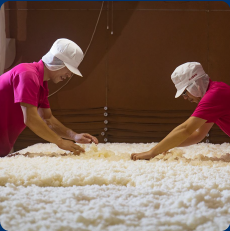 People say there are more than 1,000 sake breweries in Japan. I have visited 250 out of 1,000 so far. 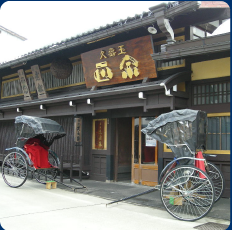 Not just because I like sake itself, I like the scenery of sake making, shrines in the surroundings of the sake breweries, and culture and arts which were cultivated with sake. 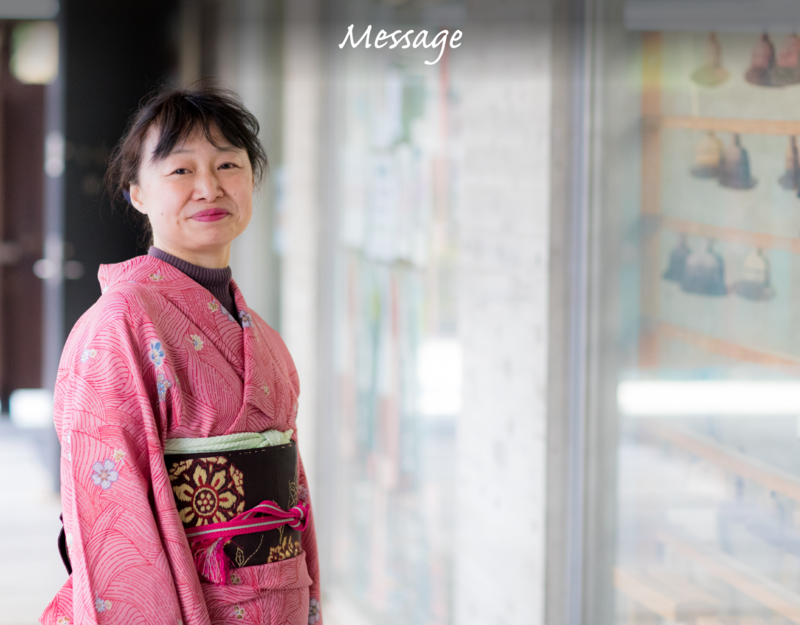 My interest towards everything related to sake never seemed to fade and I could not fully suppress that interest, and decided to dedicate my life to work on sake-related business activities. 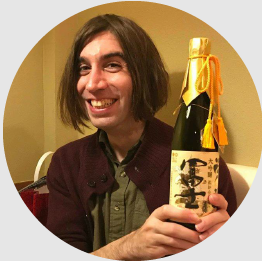 In January 2018, I eventually quit my job at an electric machinery maker where I had worked for years, and I started my own company, Sake Lovers Inc, to support small sake breweries. Four years ago, when I was still working for the machinery company, I started gathering my friends to have fun drinking sake together. 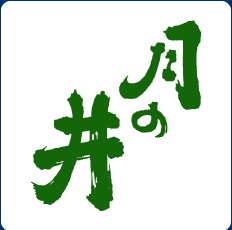 Later I named the group "Washukai". The membership has increased by every meeting; even now we gather mainly around Kanda. We are actively gathering in various areas all around Tokyo. 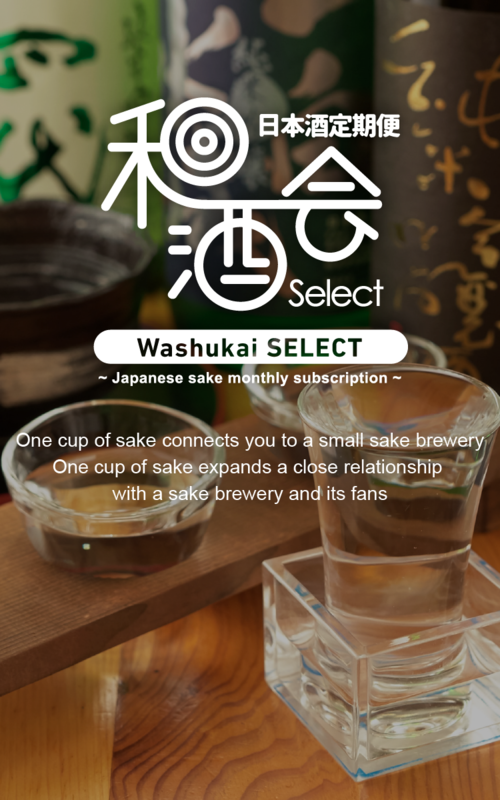 With many helps from the members of the Washukai, we launched a monthly sake subscription service “Washukai SELECT”. I would like to support specifically the small sake breweries in this country. This subscription service will deliver sake to the people nationwide every month. The operating body is Sake Lovers Inc. 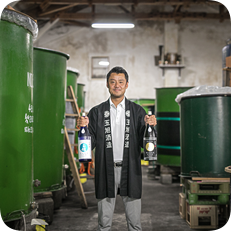 Recently I've often heard something about the overseas booming of Japanese sake, but unfortunately the total number of breweries has been decreasing steadily. It makes me feel sad that sake breweries go bankrupt and discontinue their business one after another due to financial difficulties. 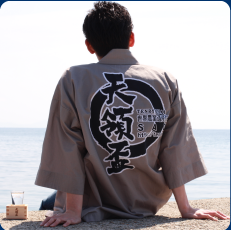 We also want to support Sake breweries by cultivating sales channels. 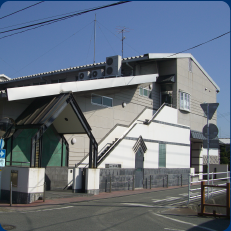 I want to be a person who understands the “sentiment” that small sake breweries have in common…...There were such strong willings and emotions behind the establishment of Sake Lovers Inc and Washukai SELECT. Let me contribute to Japanese sake breweries that I love so much, so they can live through future generations with good condition. Sharing this feeling with as many people as possible would be my great pleasure. 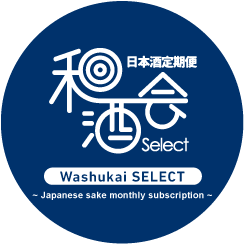 We will bring sakes and rare snacks from various places, that are not available commercially, to the subscribers of Washukai SELECT. Please, thoroughly enjoy them. 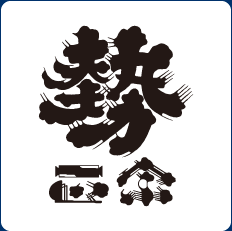 Then, hopefully, please visit the places where the sakes were made, and enjoy the sakes, eating and drinking locally. I would like you to enjoy the sakes and the dishes from the same area since, I believe, they must have great chemistry! 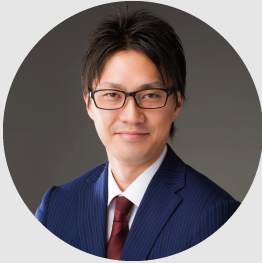 CEO of Sake Lovers Inc.
We will bring sakes and rare snacks from various places, that are not available commercially, to the subscribers of Washukai SELECT. Please, thoroughly enjoy them. 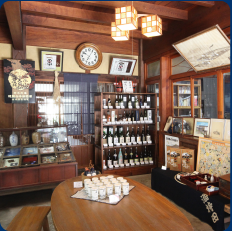 Then, hopefully, please visit the places where the sakes were made, and enjoy the sakes, eating and drinking locally. I would like you to enjoy the sakes and the dishes from the same area since,I believe, they must have great chemistry! 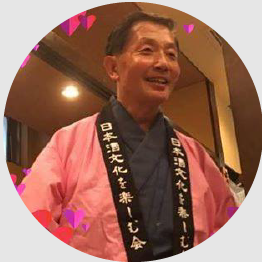 My name is Eiji Sugihara, and I'm a certified Sake Samurai who heads the Sake Culture Appreciation Society and holds lectures on the history and culture of sake. Each month, I'll be writing an article on sake and food pairings. 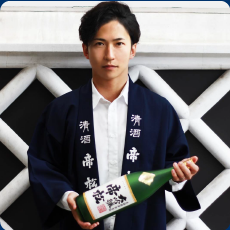 Let's enjoy the world of sake together! It's truly an honor to have our sake chosen for the inaugural installment of Washu-kai Select. I believe that each bottle of sake has its own story behind it. 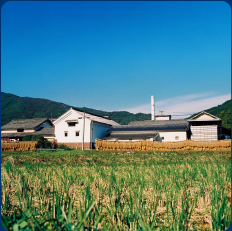 The sake we bring you this time is a sublime junmai ginjo that embodies Japan's Echigo region, the home of our brewery. We hope you enjoy it! Copyright©　2018 Sake Lovers Inc. ALL RIGHTS RESERVED.